Simple Volume, Fuzz, and Tone controls make it easy to find the fuzz you're feelin'! View More In Signal Path & Pedal Tuners. 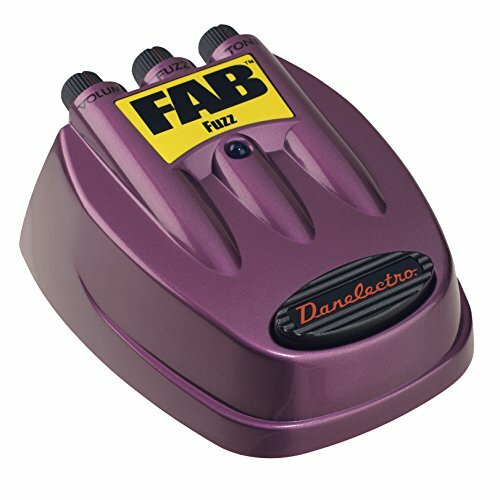 If you have any questions about this product by Danelectro, contact us by completing and submitting the form below. If you are looking for a specif part number, please include it with your message.